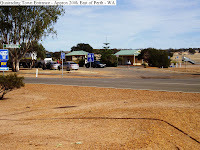 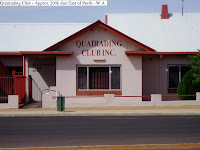 Between York and Bruce Rock on the York to Merredin Road, Quairading is one of the friendliest towns that we have encountered. 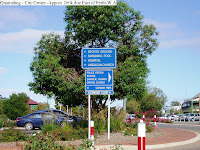 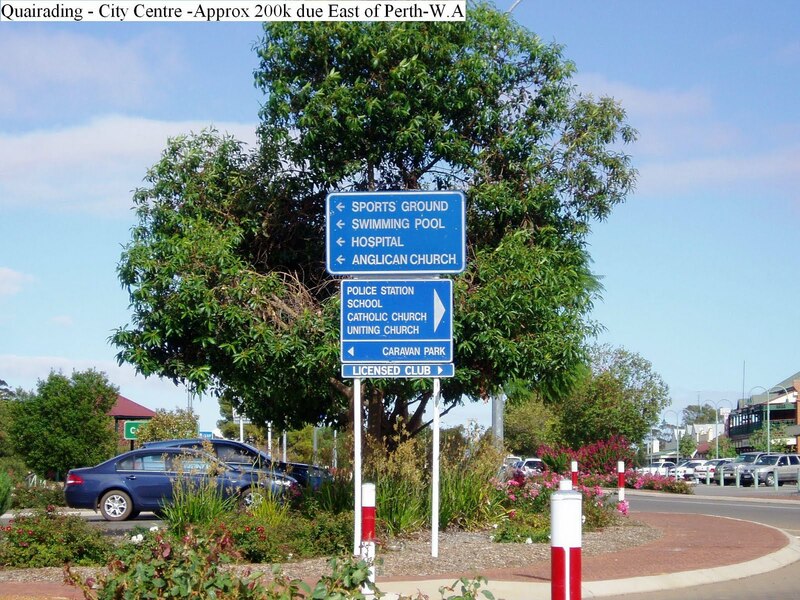 A small town that has gone out of its way to make travellers welcome. 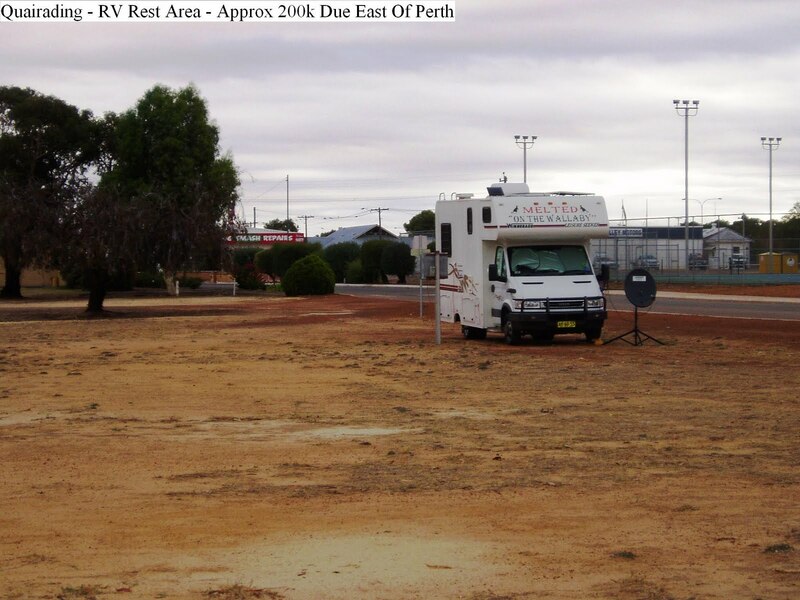 Self contained RV camping that has toilets, power and water, is a short walk from town past a bowling club and tennis courts. 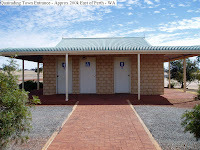 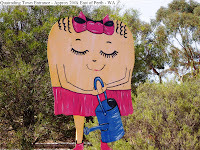 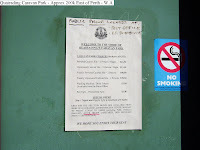 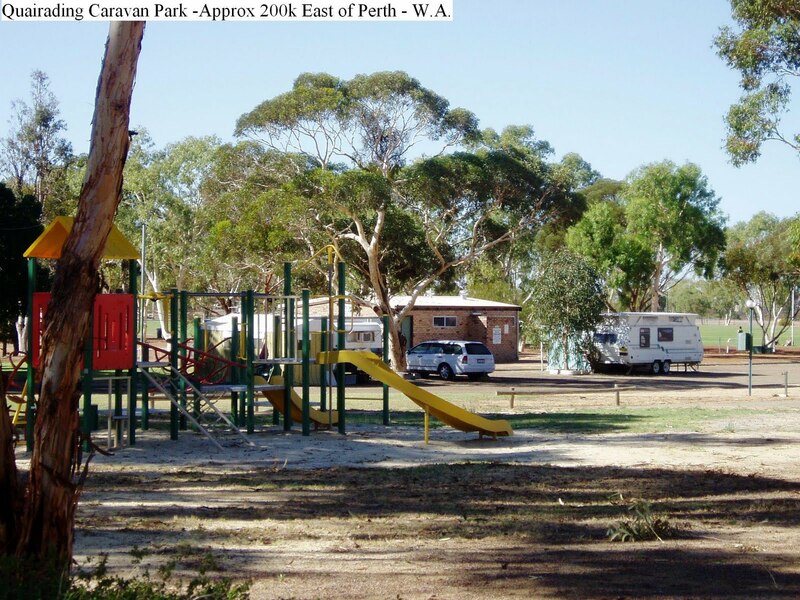 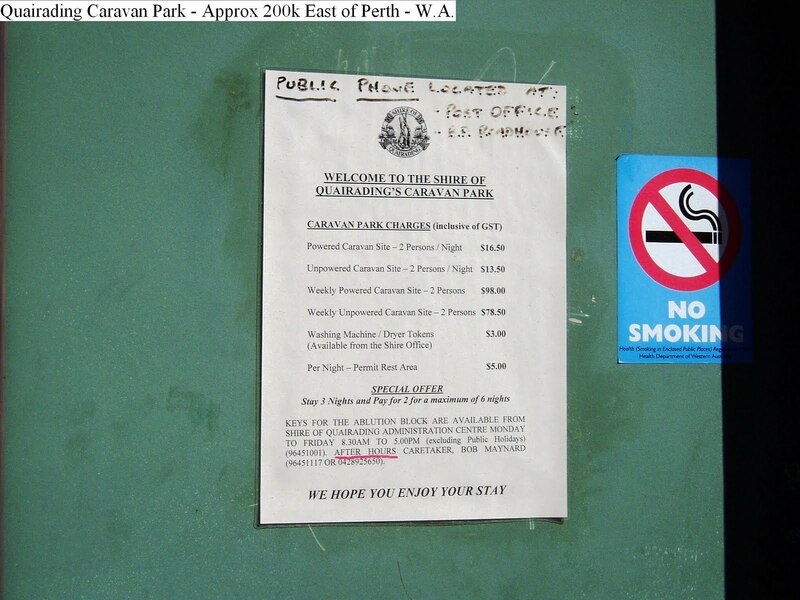 The caravan park, adjacent to the RV camping area has showers and toilets for an additional cost. 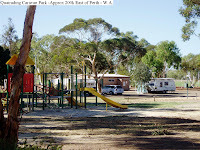 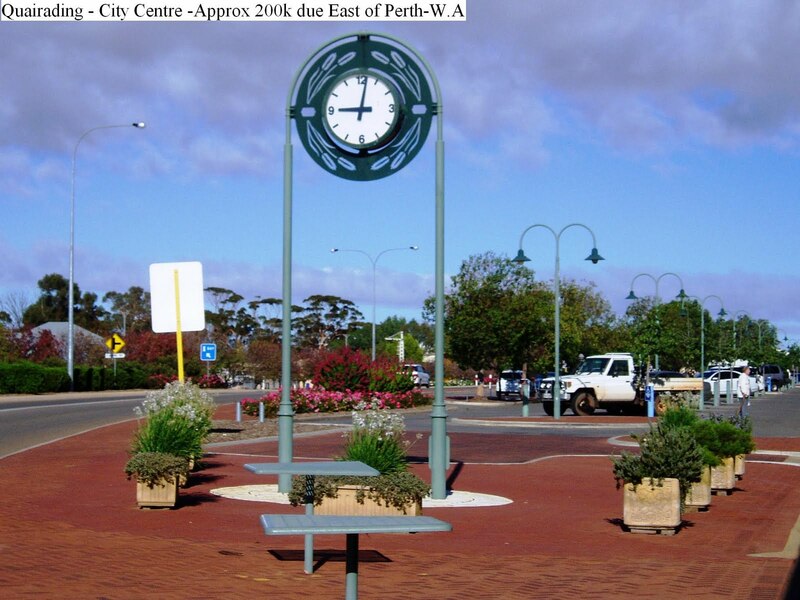 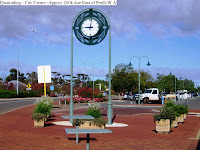 Several attractions in the local vicinity include the Pink Lake, Nature Reserve, Toapin Weir, and Vintage Club. 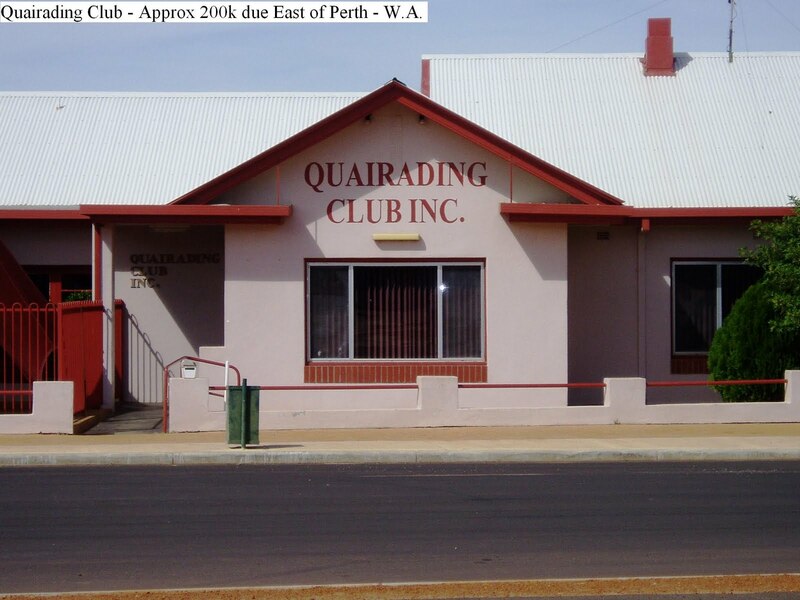 We recommend a stay at Quairading if in the locality.